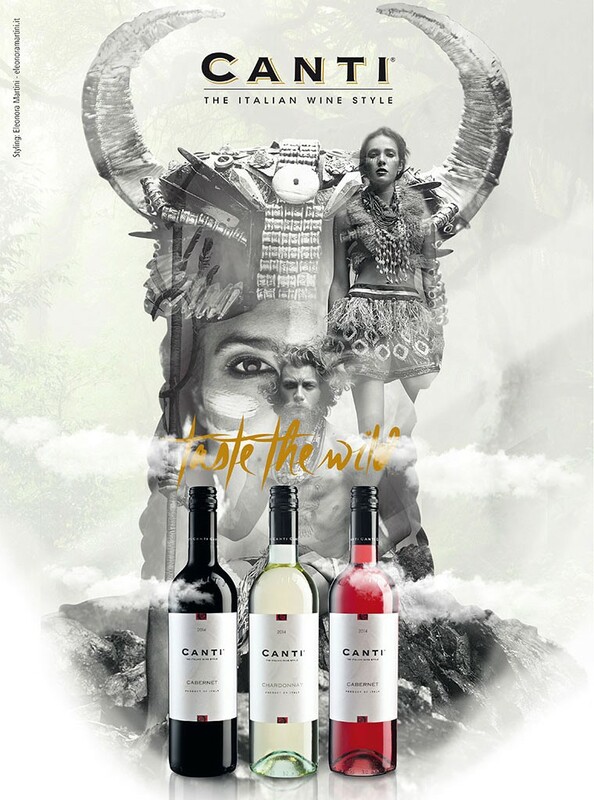 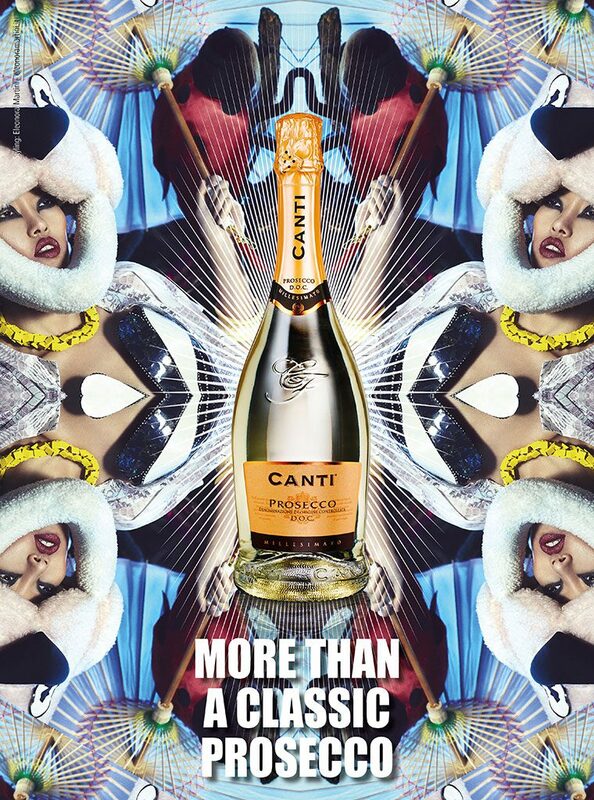 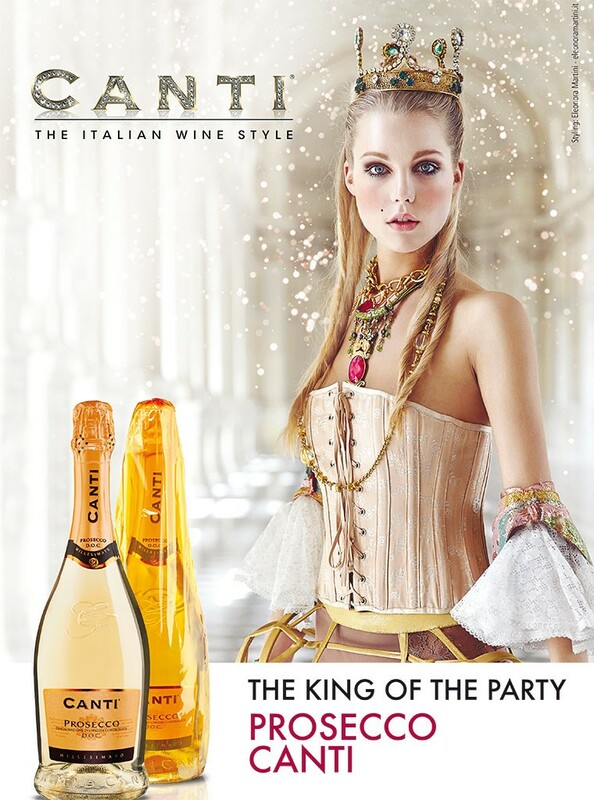 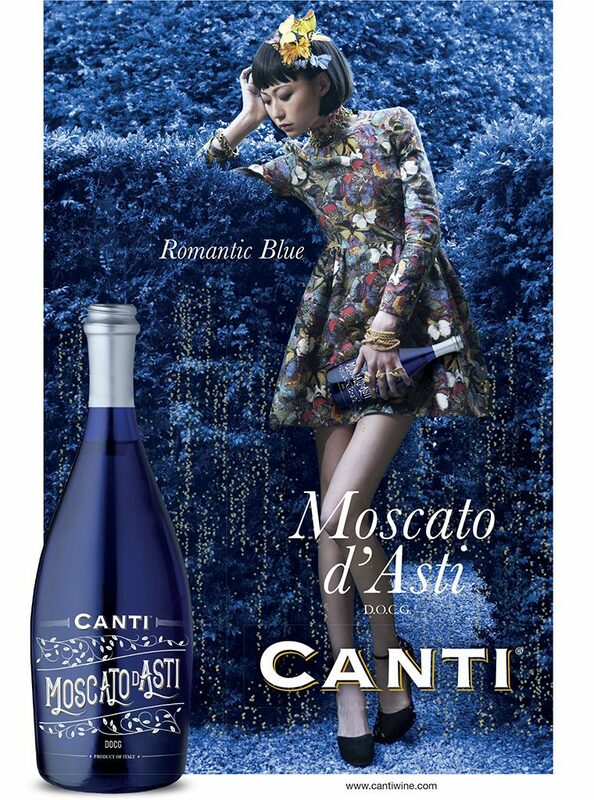 In CANTI the excellence of the wine melts with the style to create a world to taste with all the senses. 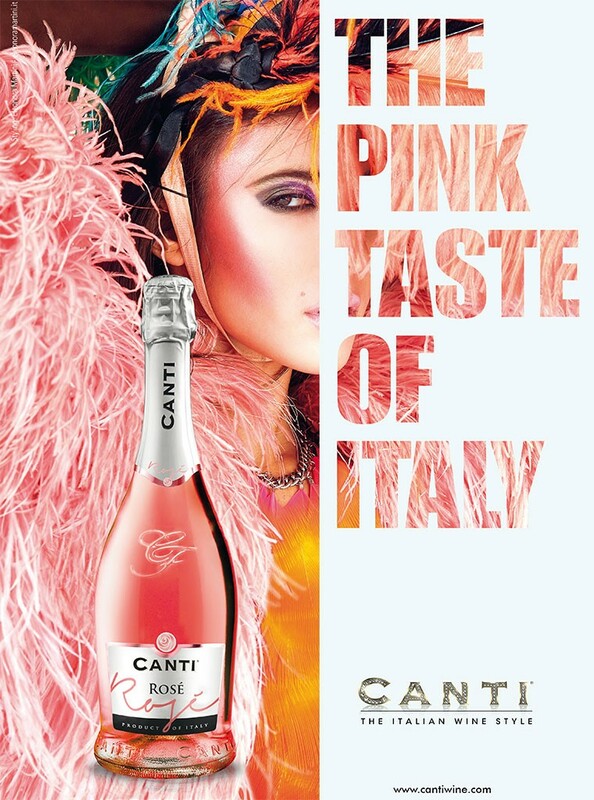 A CANTI product is a small cosmos ready to open to let you experience a vibrant italian mood. 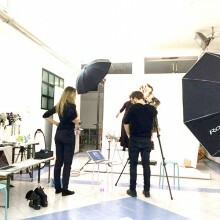 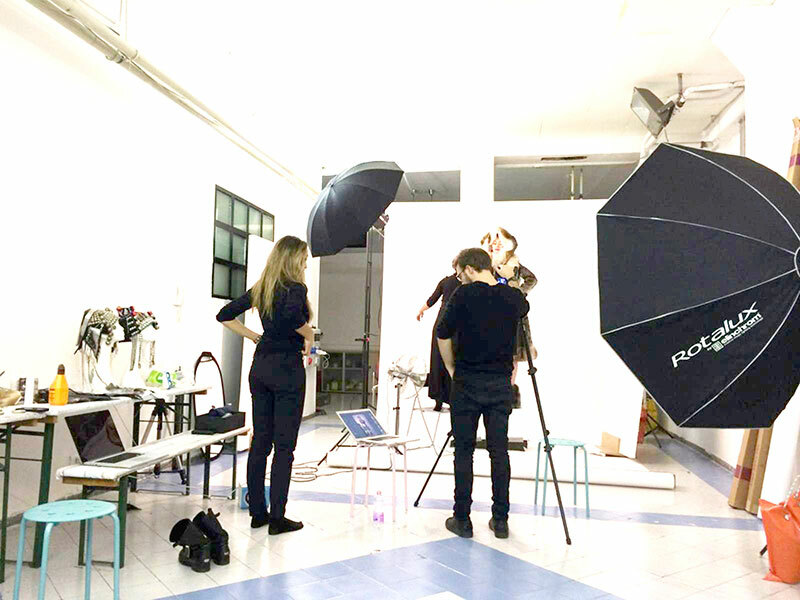 in the last campaign, thanks to Eleonora Martini’s supremely personal touch, we have witnessed a true turn towards Hyper Fashion. 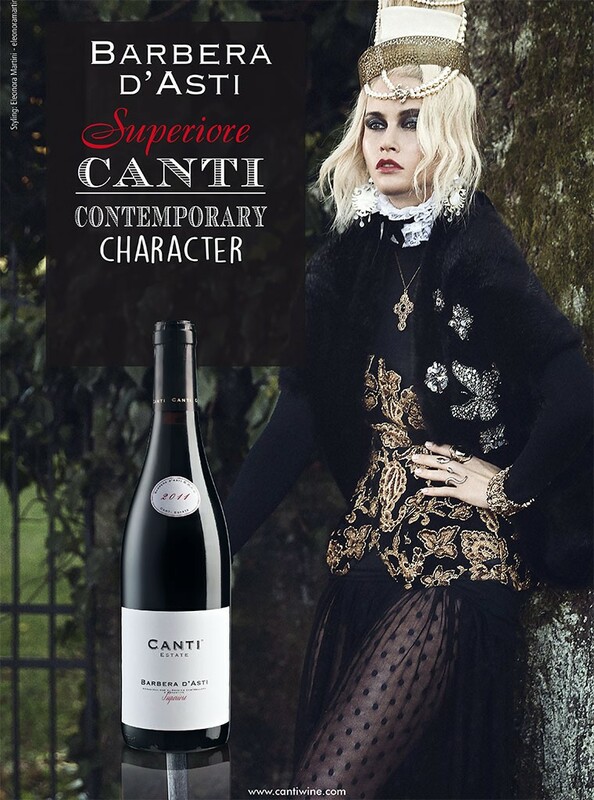 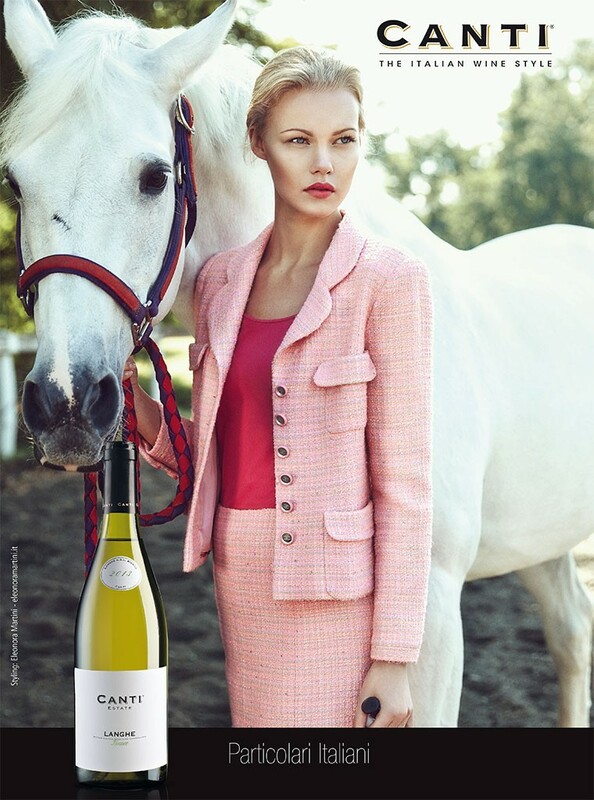 The latest campaign is the fruit of her vision: wines become creators of a whole world, inspiring models to become actors on the stage of style and good taste. 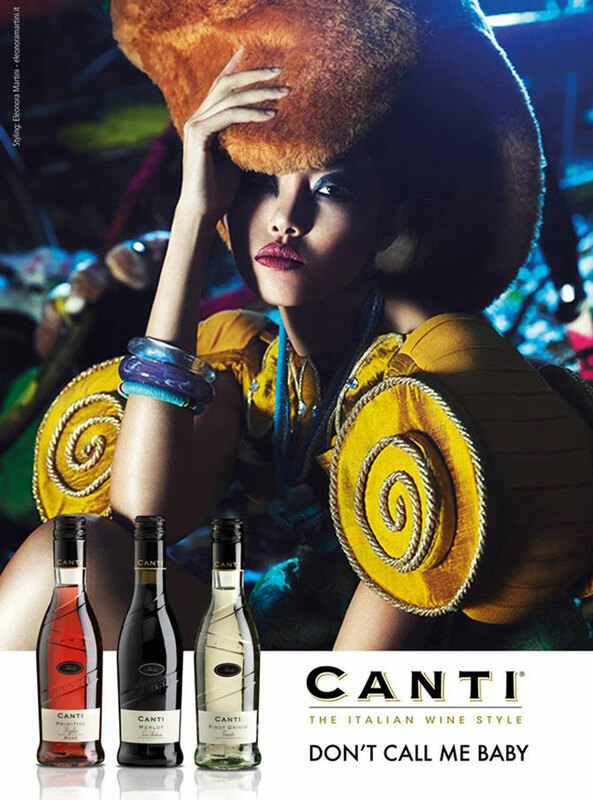 The products’ personalities are the stars and they communicate through the masterful construction of unusual, biting, and inevitably beautiful images. 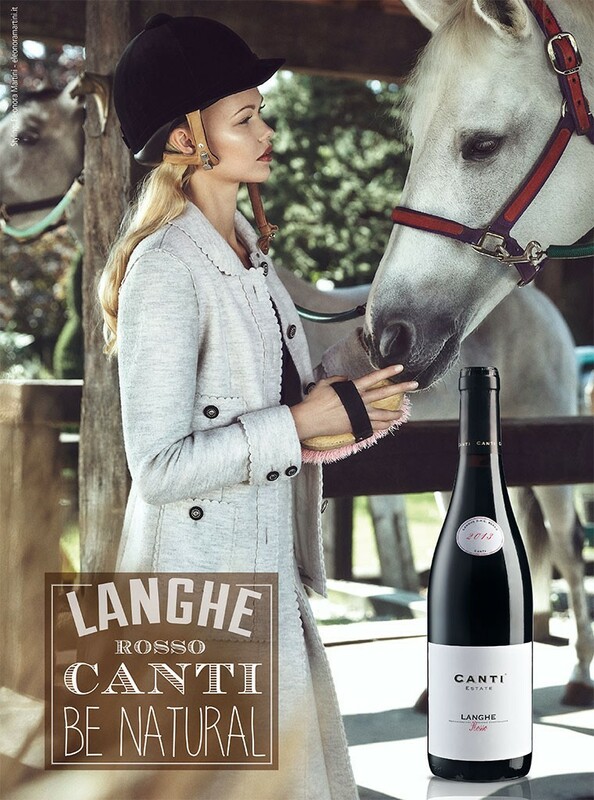 Thanks to Eleonora’s skills and vision, CANTI has found a new language: boldly fashionable, incredibly fresh and extraordinarily seductive.